Well done Jack – look forward to subsidising your bloody lifestyle! Someone needs to otherwise we’ll be out on the street! I’m hoping it will be but that will be up to the publisher. If it’s Kindled, we will deffo have it!! Well done! Will be a best seller I’m sure! When is it coming out, who is the publisher and how much will it cost. Need to get it on my Wish List for Christmas. I’m hoping it will be out by Christmas. Not sure of the price at this stage. That’ll be up to the publisher. I guess it’ll be around a tenner. Jack: I predict you shall win award after award! You are a unique writer who is so good you deserve to be @ the top! author of For Worse Never Better: Diary of An Abused Wife and Escape to Freedom. 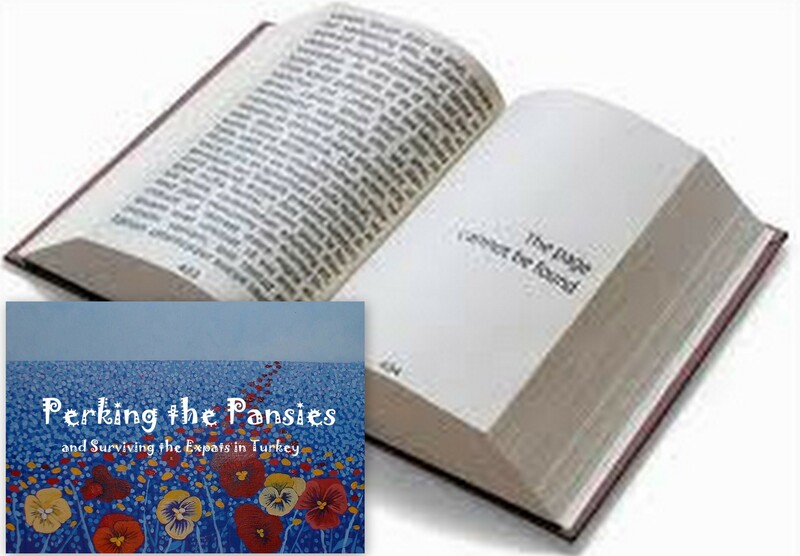 Let us know if you need volunteers for the Pansy Publicity team… I’ll spread the work happily. I will need lots of help. Thanks for volunteering. Congratulations! A book launch is a special occasion.